Favourite Established by Chef Girish Mathai on Feb: 2009 to deliver finest Italian Cuisine in the world. 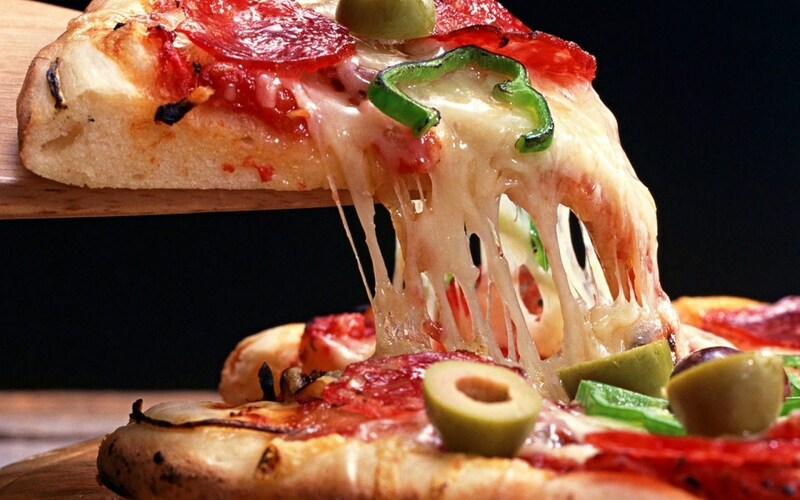 We offer a wide range of Italian food like pizzas, pastas, risotto, lasagna, burgers. We can proudly say it is on of the best Italian restaurant in India. Chef Girish traveled across Italy to find out the true ethnic cuisine experience. He is the master of hand made pizzas. Our team is working hard around the clock for the at most satisfaction of our guest. We are constantly trying to improve the dining experience by introducing fusion cuisines beef ularthu pizza is a classic example for fusion cuisines were east meets the west.